The Alpena High boys soccer team celebrated Senior Night with a 4-1 Big North Conference victory over Gaylord on Tuesday at Wildcat Stadium. “It was a big win tonight. I think we showed a lot of character. We scored quickly in the game and it looked like we were going to have our way, but we just kind of settled in and Gaylord gained more momentum. 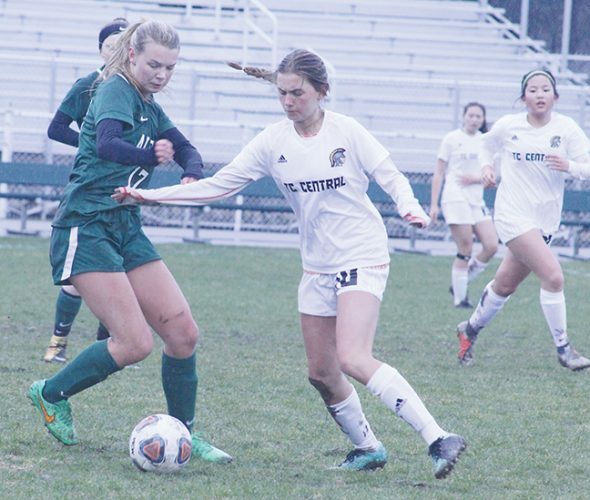 When they scored and tied it up I thought we would find a lot out about our guys and we did by coming back and answering quickly with the leading goal before adding two more,” Alpena coach Tim Storch said. Senior Nick Poli opened the scoring quickly for the Wildcats, finding the back of the net just over five minutes into the game. Alpena was in control for most of the first half, limited the Blue Devils scoring chances and took a 1-0 lead into the break. The second half featured much more scoring as Gaylord was able to tie the game two minutes into the half on a goal from Daniel Goodale. The Wildcats responded in a big way, scoring a flurry of goals. Alpena netted three goals in just over 10 minutes, two of which came off the leg of Evan LeTourneau to give the Wildcats a 3-1 lead. Kyle Supiran went go on to score the fourth and final goal for the Wildcats. “I’m really happy with the way we have matured. We have won two games very late and have a team that fights to the end. That is what’s different about this team. We had a good night.” Storch said. With the win, Alpena moves to 11-7-1 overall on the year and improves its conference record to 4-5-1. 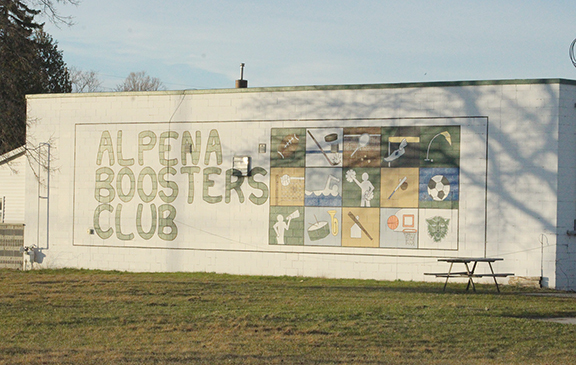 It also marks the first time that an Alpena soccer team has had 11 wins in over a decade. “Tonight was a big win because we defeated another team in our region. It was our goal at the beginning of the year to be the best team in our region and we have yet to lose to anyone within our region. To win on senior night and be able to start all seven seniors was tremendous.” Storch said. 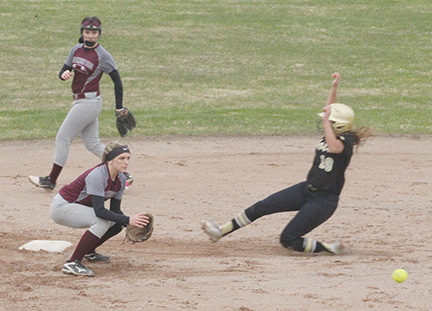 The Wildcats will play host to Traverse City Central in their final home game of the regular season on Thursday at 4 p.m. 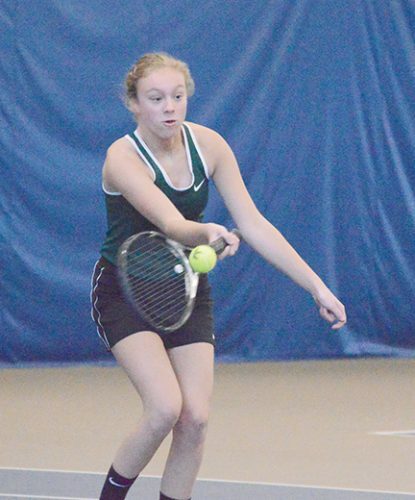 The Alpena JV team played to a 0-0 tie on Tuesday and holds a record of 2-6-2 on the season. The team will also be at home Thursday night, following the varsity game with a scheduled start time of 6 p.m.